SOLD AT CLOSING DATE - SIMILAR PROPERTIES REQUIRED AS WE HAVE BUYERS WAITING! 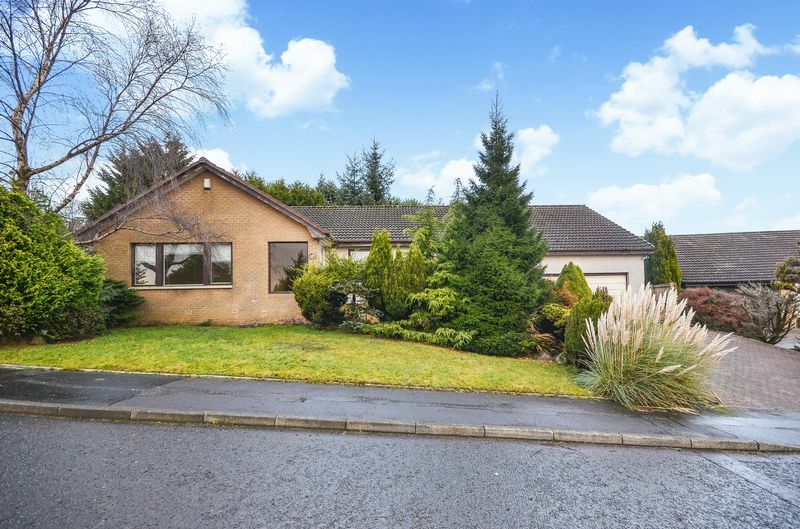 Kelvin Valley Properties present to market this spacious four bedroom detached bungalow located within the sought after area of Balloch, Cumbernauld. 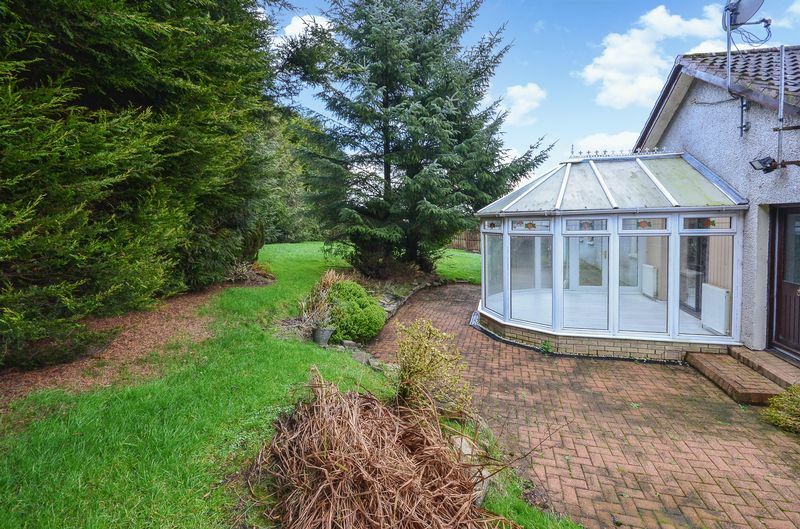 In need of some internal modernisation, the property offers buyers a fabulous opportunity to acquire a seldom available property in a location where properties hardly ever come up for sale. Internally there are four bedrooms (master is en-suite), a large lounge, fitted dining kitchen, utility room, conservatory and main bathroom. 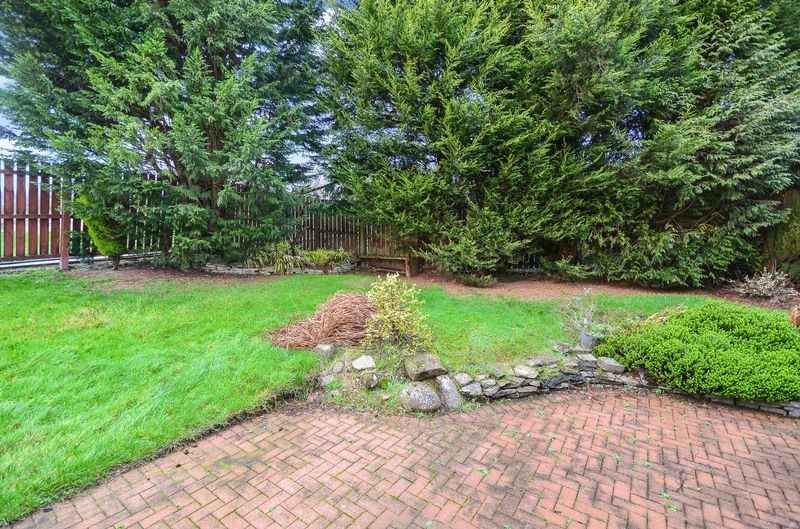 Externally there is a double garage, four car driveway, and spacious gardens due to the property being on a corner plot. 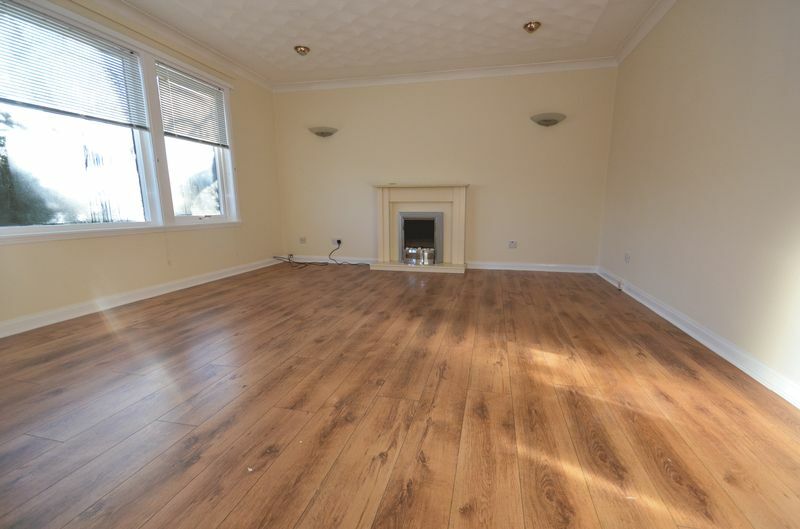 Early viewing of this seldom available property is advised to avoid disappointment. Spacious lounge with large window to the front. Benefits from having contemporary neutral décor and laminate flooring. The electric fire and surround are included in the sale. Plenty of room for furniture. An ideal area in which to relax or entertain. Large kitchen with high and low level storage units and extensive worksurface with integral sink and hob. There is also an integrated double oven & extractor hood. Laminate floor covering and adjacent utility room. 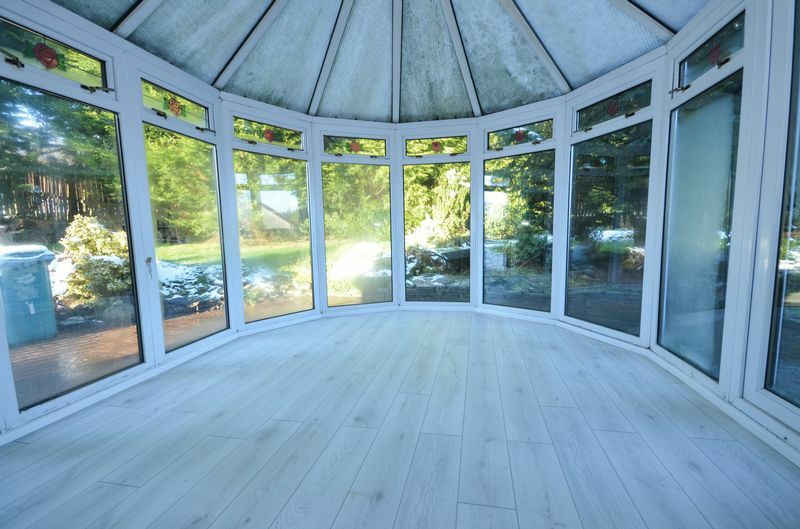 There is also access via patio doors to the conservatory. 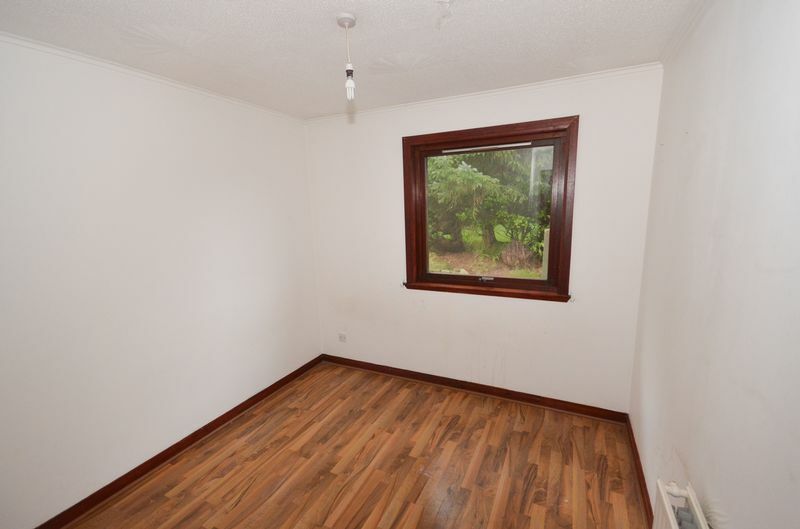 Spacious master bedroom with en-suite shower room. Benefits from integrated mirrored wardrobes providing excellent storage. Window to the rear offering views across the gardens. 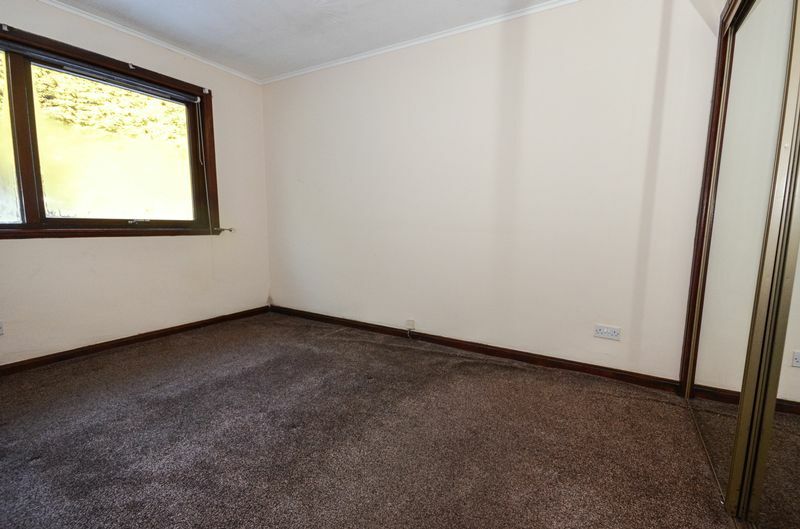 Carpeted floor area and neutral décor. 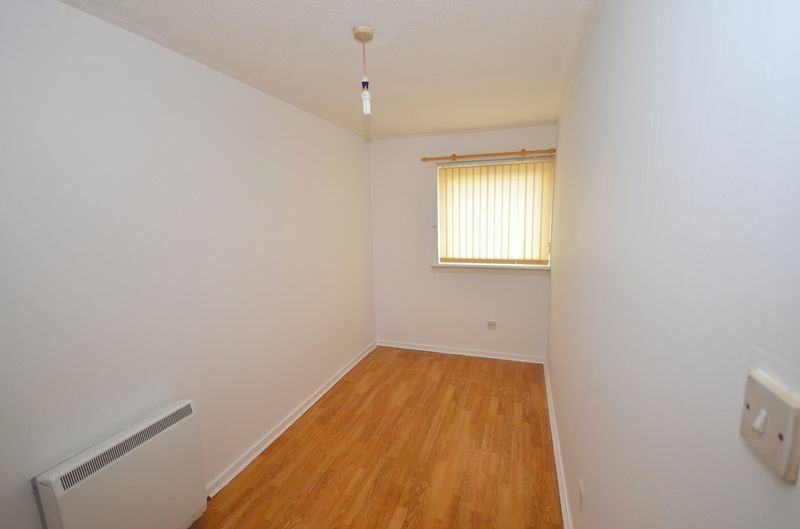 Bedroom 2 is a double bedroom which boasts integrated mirrored wardrobes and plenty of space for furniture. Window to the front. Bedroom three is also a double bedroom and benefits from integrated mirrored wardrobes. 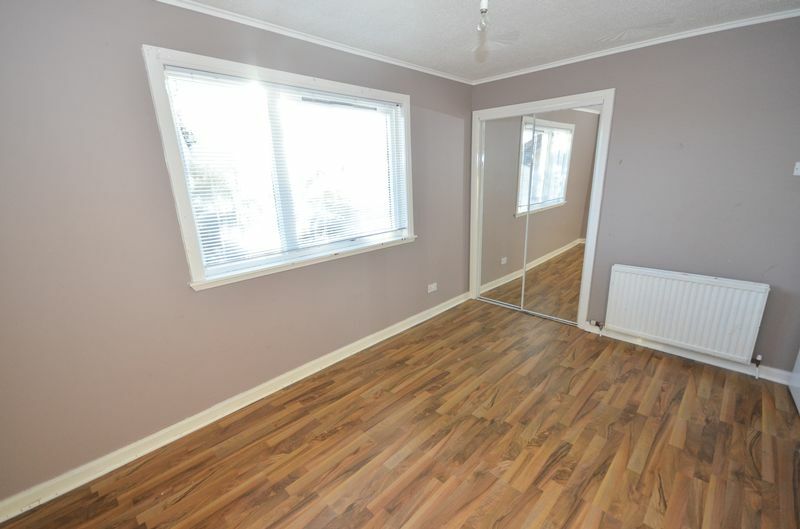 The décor is neutral and the flooring is laminate. Window looking out to the front. Bedroom 4 is a double bedroom and benefits from integrated mirrored wardrobes, laminated flooring, neutral décor and window looking out to the large rear garden. 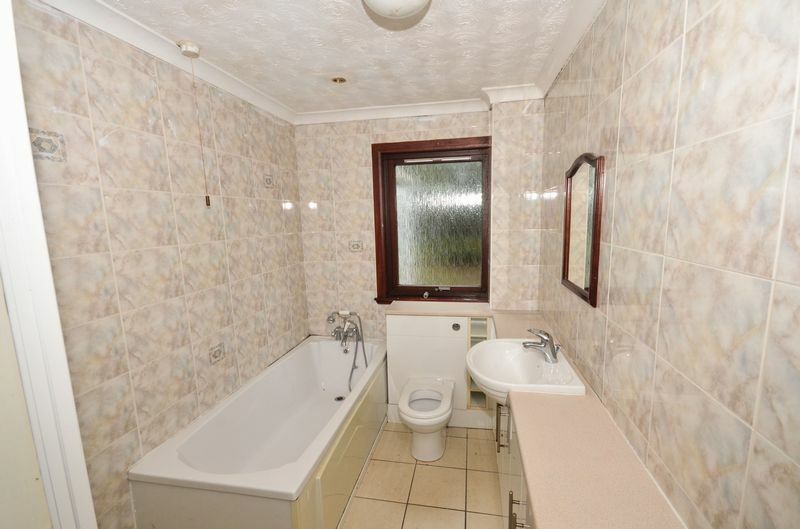 Large family bathroom benefits from bath, wash hand basin, W.C. and separate shower cubicle with electric shower. Walls and flooring are tiled. Conservatory to the rear looking out onto the large rear garden. Ideal area to relax or entertain. 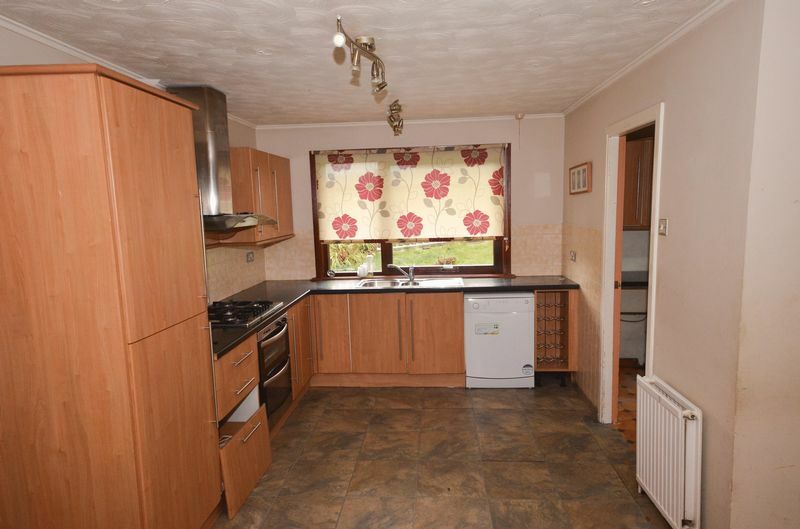 The utility room is accessed from the kitchen and has plenty of space for washing machine and tumble dryer. Fitted units and worksurface. Four car monobloc driveway to the front leading up to double garage. Gardens to front, sides and rear. 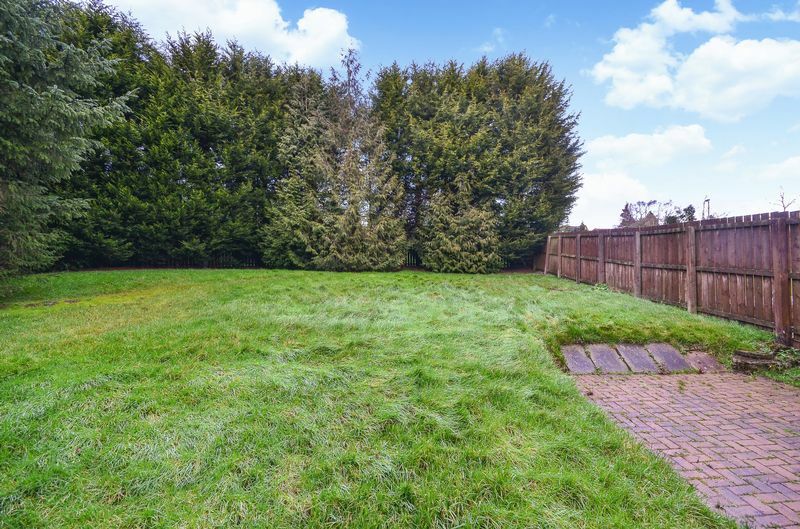 The rear garden is particularly spacious. 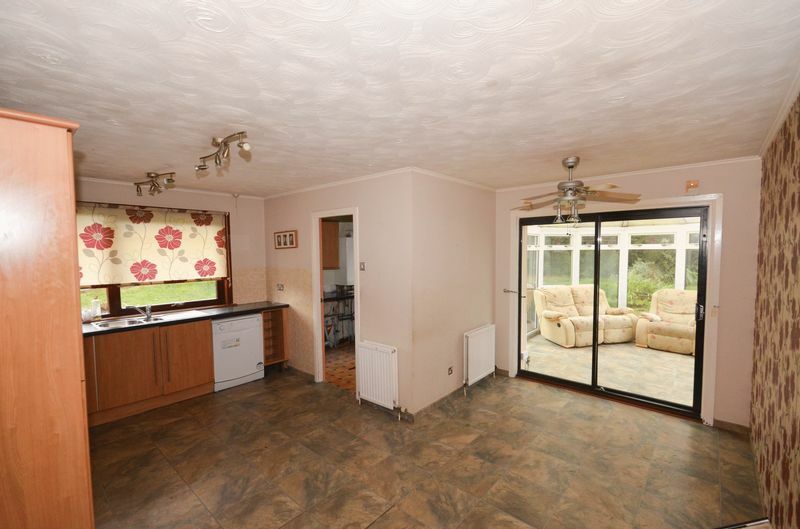 Sensibly priced and seldom available four bedroom detached bungalow in a sought after area. Would benefit from some internal upgrading, which provides the buyer with a superb opportunity to add value. Early viewing advised to avoid disappointment. The area of Cumbernauld has a wide selection of local amenities including shops, health & leisure, primary & secondary school and sports facilities as well as a number of historic tourist attractions. Balloch is very close to Croy train station which is on the Glasgow - Edinburgh mainline. Major motorway networks are on your doorstep for excellent commuting, yet the area is close to open countryside with many outdoor activities available.